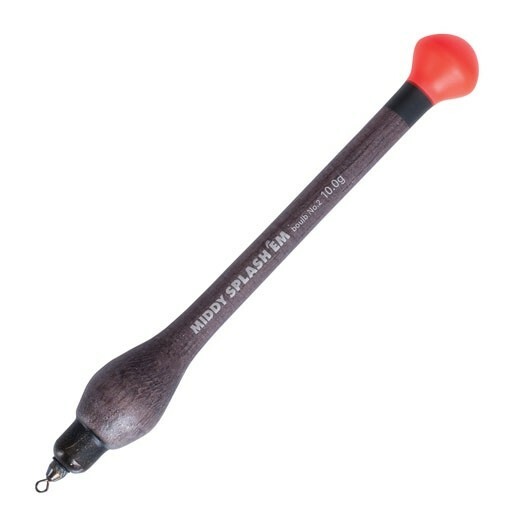 The perfect pellet waggler with a boulb top to stop the float diving too quickly as they hit the water. Available in 8g and 10g sizes. They make the perfect splash sound to attract carp as they hit the water.